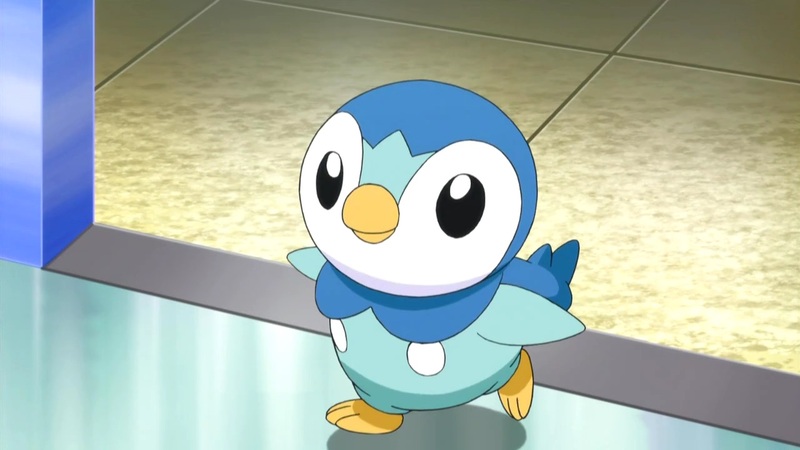 Build-A-Bear Workshop has revealed Piplup as the next Pokémon that you will be able to make at Build-A-Bear Workshop. The Water-type Pokémon had first appeared as a starter pocket monster in Pokémon Diamond and Pokémon Pearl on Nintendo DS, and has recently been added to Pokémon GO. Just like the other additions in the Pokémon Collection – which includes Charmander, Eevee, Pikachu Meowth, Squirtle, Bulbasaur, Jigglypuff and Alolan Vuplix – the Penguin Pokémon will be made available in stores and as an online exclusive set. The online exclusive set (£46.50) is now available to order and comes with the Piplup plush, Pokémon Dive Ball Hoodie, Poké Ball Parka, a 6-in-1 Piplup sound chip and a Build-A-Bear Workshop exclusive Piplup Pokémon TCG card.